Dr. Blank joins our practice after relocating from St. Louis, MO. A native of Memphis, TN, she received her medical degree from the Medical College of Virginia. Here, she was inducted into the Alpha Omega Alpha honor society and awarded the Dean’s Award for the highest academic achievement. Dr. Blank completed her residency training in Otolaryngology at Washington University/Barnes-Jewish Hospital in St. Louis. While in residency, she trained extensively in all aspects of head and neck surgery, including pediatrics, oncology, rhinology, otology, and facial plastic surgery. 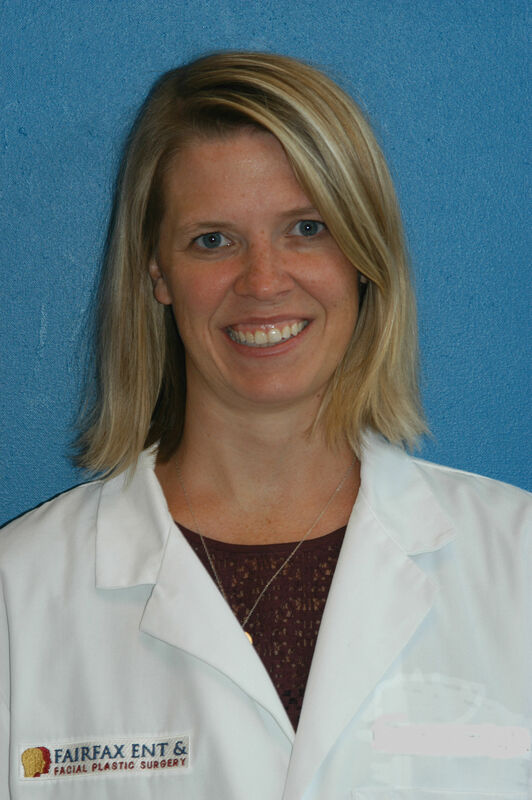 She enjoys treating patients of all ages and has a special interest in general pediatric otolaryngology. Additionally, Dr. Blank’s clinical interests include the medical and surgical treatment of sinus disease and allergy, salivary gland disorders, and diseases of the thyroid and parathyroid glands. During her free time, Dr. Blank enjoys spending time with her husband and two year old daughter.